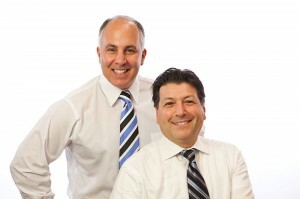 New Jersey and New York, Premier Dentist, Prosthodontist, Dr. James Courey and his team are pleased to introduce New York City Top Dentist, Dr. Joseph Zagami to their patients and families. He has joined their dental team at the Atrium Medical Arts Building in Manalapan. "I am very proud to present Dr. Zagami to our patients and their families. We are grateful to have him as part of our dental team and look forward to working together to provide our patients with the field"s best dental care," said Dr. Courey. A life-long passion for dentistry has been the driving force in Dr. Zagami's pursuit of dental excellence. After finishing his Bachelors of Science at Wagner College, he went on to complete his Doctorate of Dental Science at New York University College of Dentistry. Dr. Zagami continued his training by completing a residency at Lutheran Medical Center, and earning his Prosthodontic Specialty Certificate from New York University College of Dentistry. Dr. Zagami, is a member of the American College of Prosthodontists. Like Monroe dentist, Dr. Courey, he is Prosthodontic specialist and enjoys all aspects of restorative dentistry, from the most simple of fillings to complex restorations-- including crown and bridge therapy, dental implant restorations, removable and fixed denture therapy, cosmetic dentistry and composite/cosmetic fillings. "I am honored to be a part of the dental team here at the office of James Courey, DDS, LLC. I look forward to meeting new patients and continually treating our patients with superior dental health care," said Dr. Joseph Zagami. 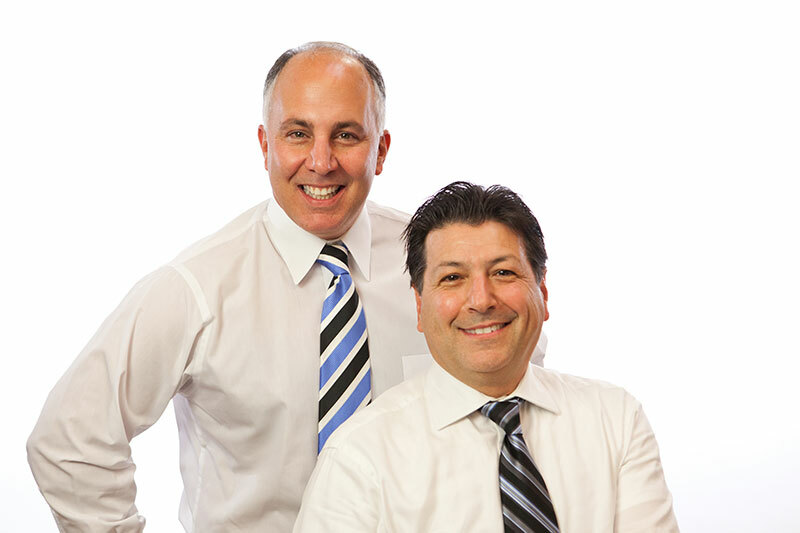 Dr. Zagami and Dr. Courey, continue to accept new patients in their Manalapan dental office, and appreciate the continual support from their patients through referrals. Together, they look forward to providing the best care possible to any family, friends and colleagues that are referred to their practice. Further proof of their continual commitment to providing superior dental care to their patients can be seen through the introduction of their new dental associate, Dr. Joseph Zagami.